Below is the Top Selling Bikes in Nepal. Apache RTR 180, Bajaj Pulsar NS 200, Bajaj Pulsar 150, Yamaha FZ S( version 2.2) and Honda Hornet 160 R are some of the Top Selling Bikes in Nepal. TVS RTS 180 is One of the most selling bikes of TVS Bikes in Nepal.The bike offers a good mix of performance and comfort. As part of the design update, the bike was equipped with sharper tank extensions and revised graphics. The engine, alloy wheels and exhaust get an all-black treatment and overall fit and finish of the Apache RTR 180 is quite good. The Bajaj Pulsar is one of the most influential bikes in Nepal. It is responsible for the most hype up bike in the city. The instrument console gets faux carbon fiber surrounding and the addition of side stand indicator. 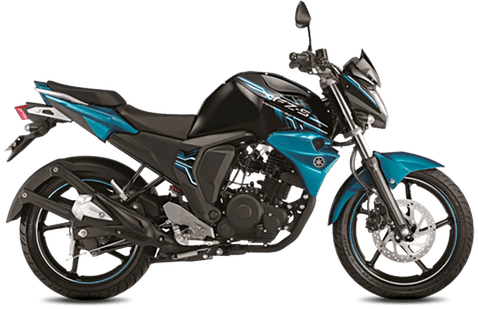 The new FZ is one of the top bikes from Yamaha Bikes in Nepal. Yamaha is one of the most selling bikes in Nepal and loved by many. The new bike has improved maneuverability and feels more agile and stable in corners. The new engine features a smaller displacement but now gets fuel injection. 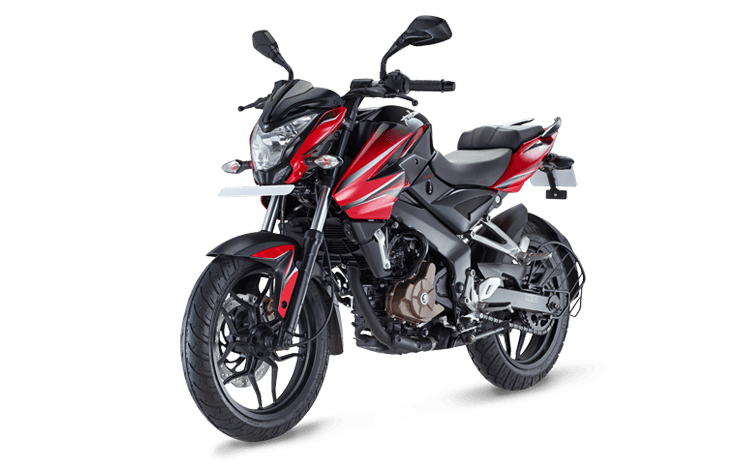 The Honda CB Hornet 160R has been a successful product for Honda ever since its launch in December 2015. Based on the Unicorn 160, the new motorcycle was focused more towards the young buyers with its sharp and sporty styling. Bajaj Pulsar 180 in Nepal.